Saskatchewan Immigrant Nominee Program (SINP) is a way for immigration to Canada. 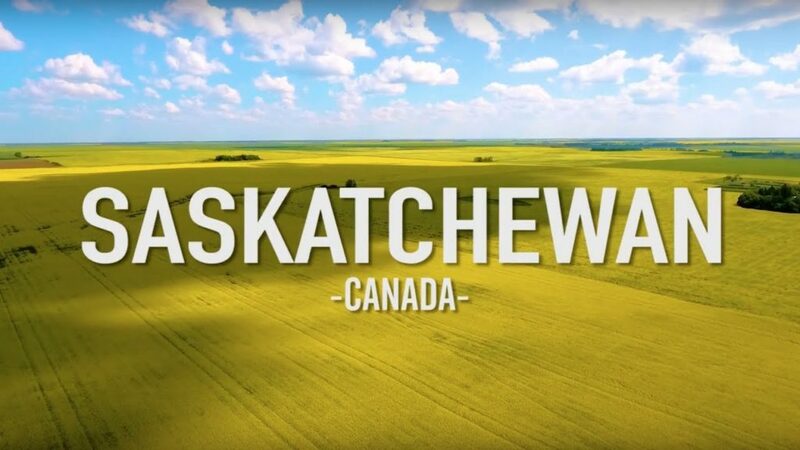 The Saskatchewan has issued its second invitations to Saskatchewan immigration candidates through the New Expression of Interest (EOI) system that held on September 27. A total of 438 invitations to apply for a provincial nomination were issued in this second round of invitation. In this round of invitation, out of 438 invitations to apply, 225 invitations were issued to candidates under the program’s Express Entry sub-category and the rest 213 invitations were issued to candidates in the Occupations In-Demand sub-category. 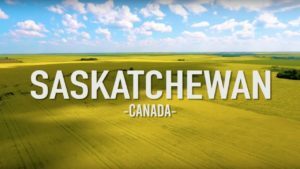 The candidates who have received an invitation to apply under any sub-category can submit a complete provincial nomination application to the Government of Saskatchewan. Express Entry candidates will get an additional 600 points for their Comprehensive Ranking System (CRS) score, in the federal government’s Express Entry selection system. This means these candidates will be at a good place to obtain an Invitation to Apply in a coming federal draw. The candidates who did not have a profile in Canada’s Express Entry pool are also invited through its Occupation In-Demand sub-category. These Occupation In-Demand candidates after receiving a nomination can apply for Canadian permanent residence.